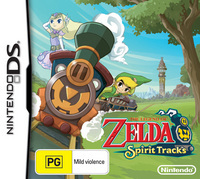 Don’t blink, while this bit of news seems to be coming really late from Nintendo, the official release date for our Australian friends finally came out via the Australian Nintendo Press site. So when can you get it? As the title says, December 10th! Thats one full day before the Europeans, so rejoice! Not only that, but pictured to the left is your lovely box art. Yes Americans, even the Aussies get the good box art. 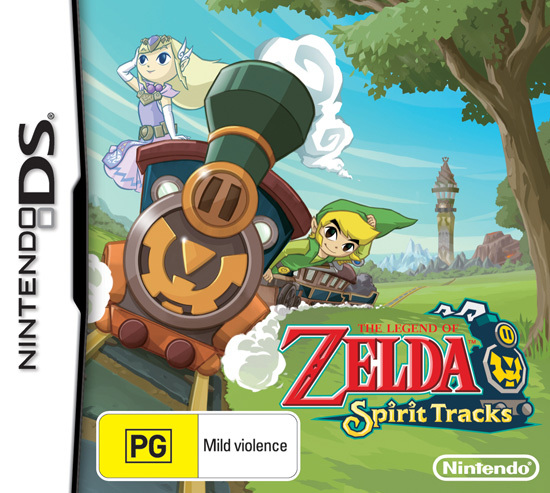 Spirit Tracks is comes out December 7th in the states, 10th in Australia, 11th in Europe, and on the 23rd for the Japanese.